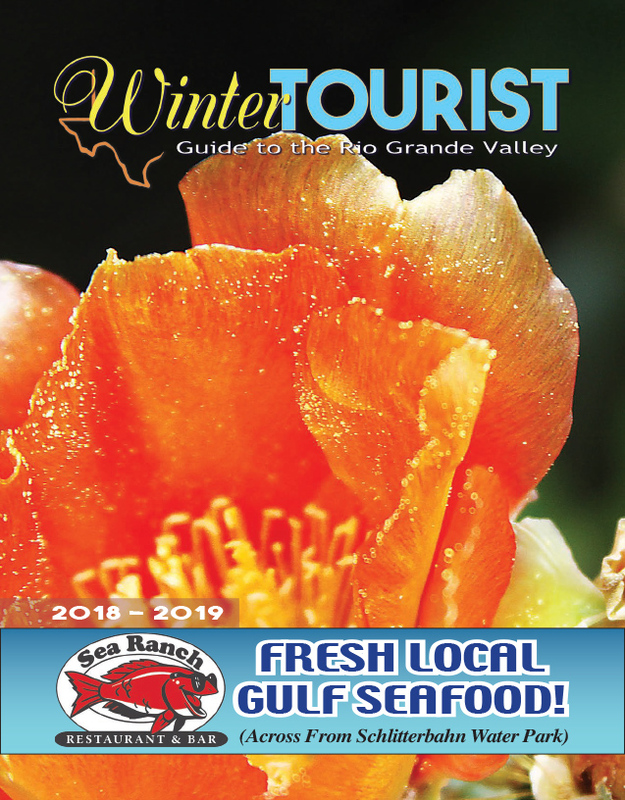 The Town of Laguna Vista will petition the Laguna Madre Water District for annexation of 23 acres of land on which the South Texas Eco-Tourism Center is to be constructed. Councilmembers Tuesday instructed City Manager Rolando Vela to include the original 10 acres where the center is planned, as well as the remaining 13 acres of the parcel, in the petition. The land currently lays outside the water district’s service boundaries and is ineligible for water and wastewater services needed for development of the project. “Several months ago, the water district said they would waive the annexation fees,” Vela told the Council. Upon submission of the petition to the district, a public hearing on the matter would be required before its approval. Vela said he would work to complete the 20-page annexation petition to fit the required format in time for the water district board of directors’ next meeting.